Designed for use in balance, coordination and reaction training as well as posture stability and motor skills exercises and rehab. 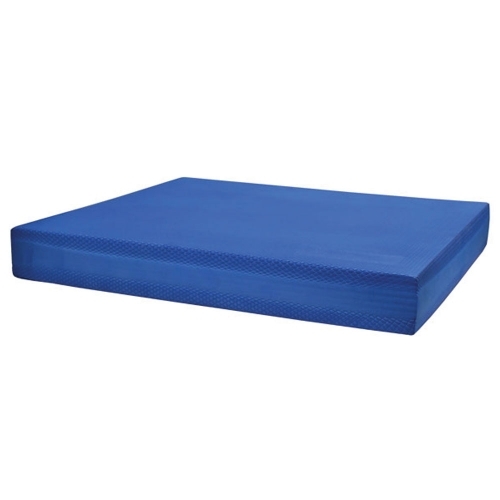 The super unstable material of the balance pad means that the user must always compensate to stabilise themselves when training on the pad. Material: Closed cell EVA foam with non slip surface.